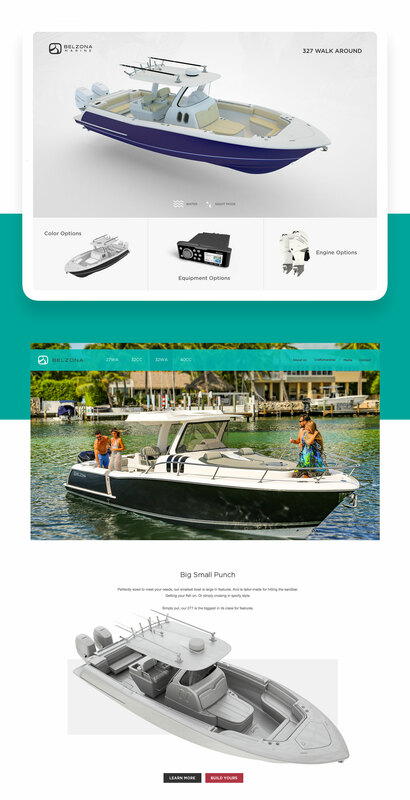 Belzona builds amazing boats. But they hadn’t built marketing anywhere near the level of them. Leadership recognized the need for improvement. A complete refresh was called for. 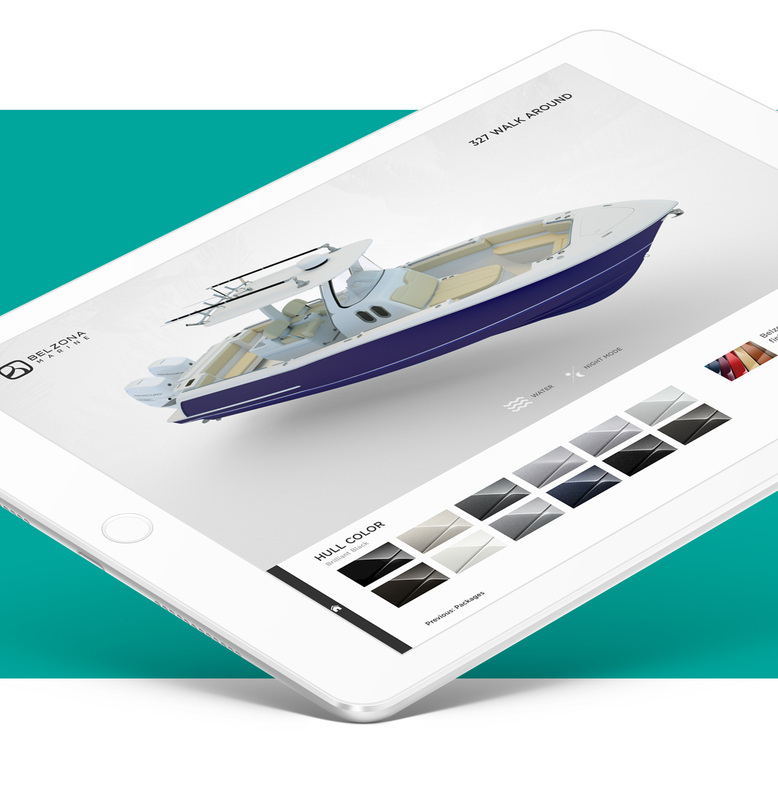 The new overhauled website features first of its kind drone photography, video editing, a custom 3d boat builder and many more features that were introduced to the industry by my team.